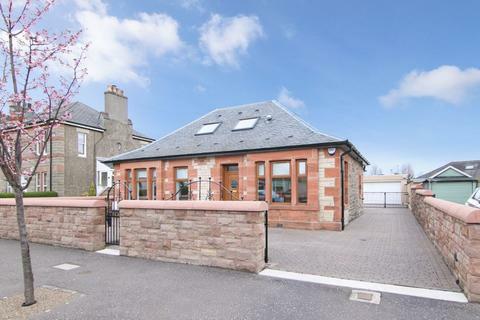 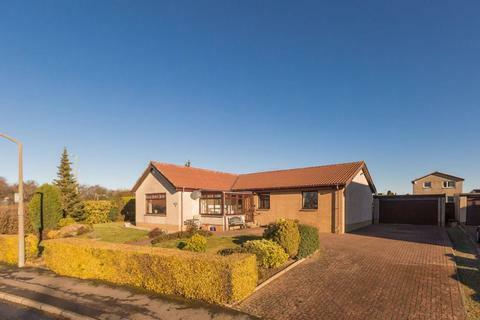 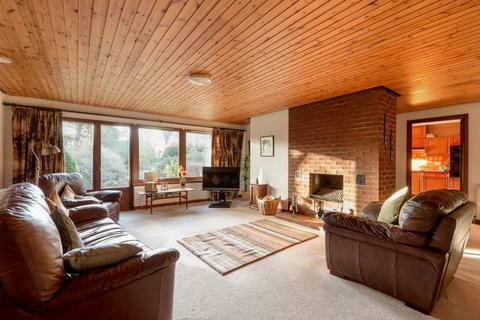 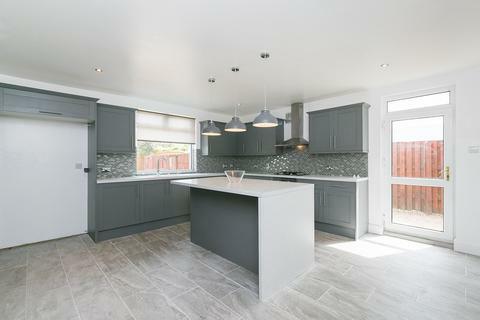 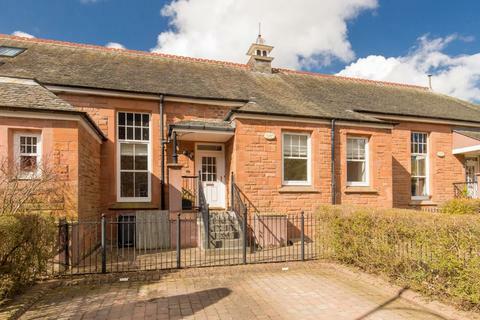 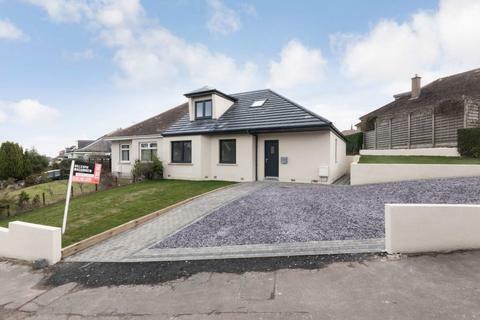 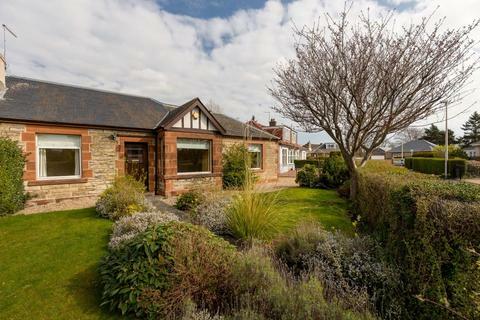 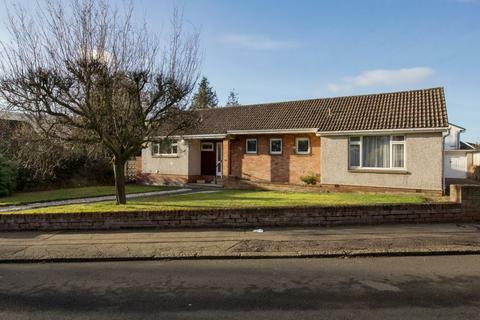 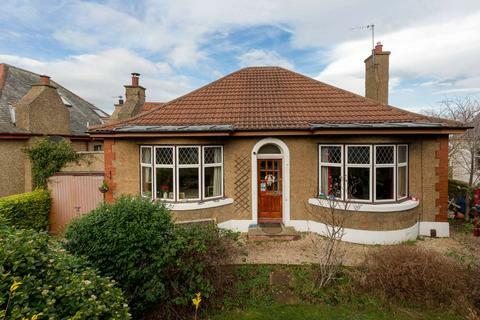 Characterised by outstanding proportions, this three-bedroom detached bungalow has undergone extensive renovation to create a stylish, spacious and contemporary family home in desirable Craiglockhart. 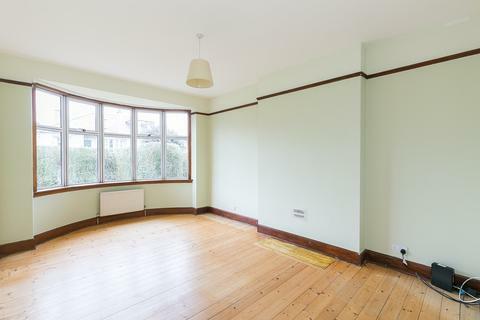 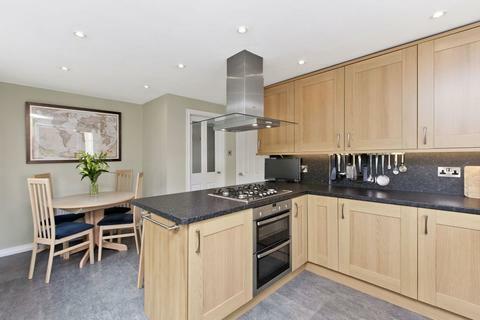 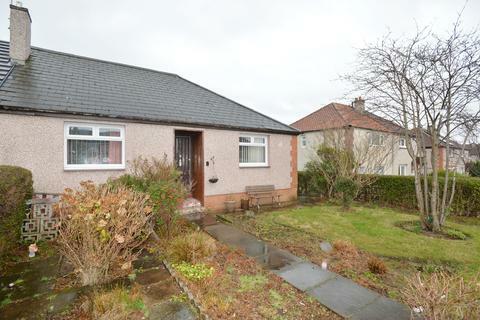 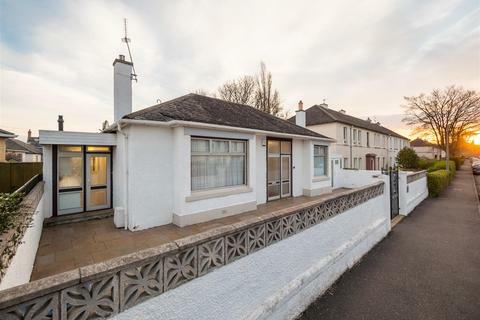 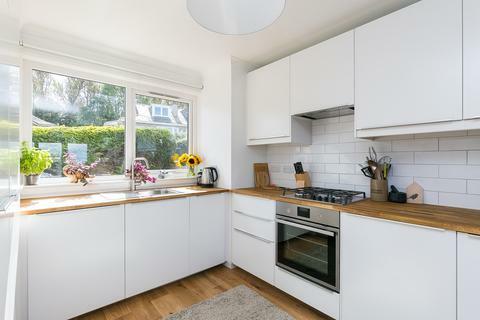 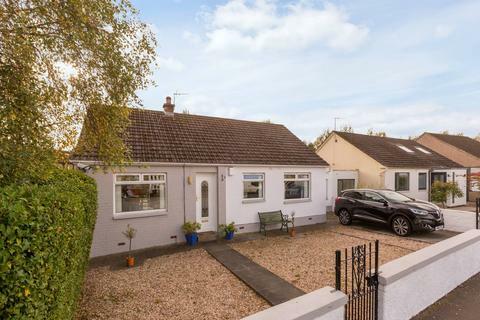 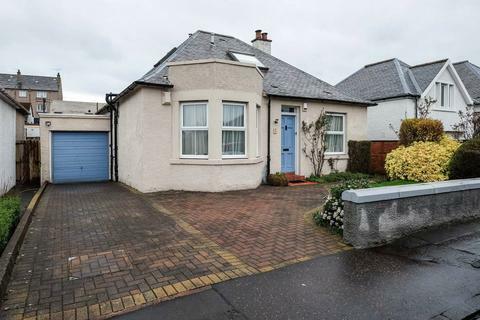 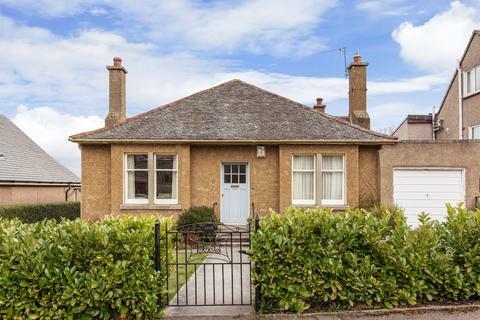 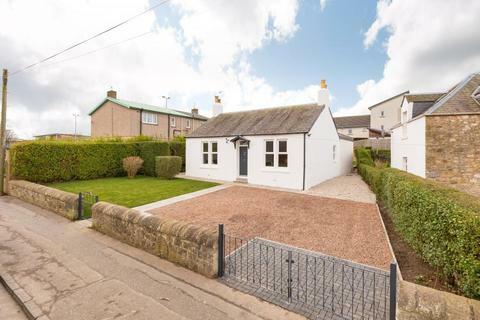 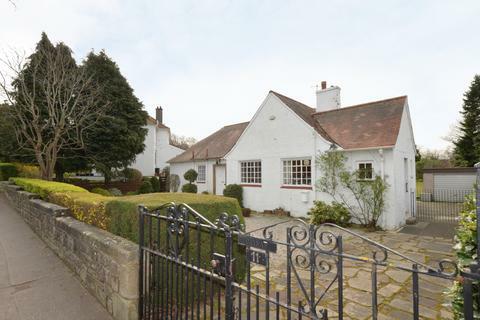 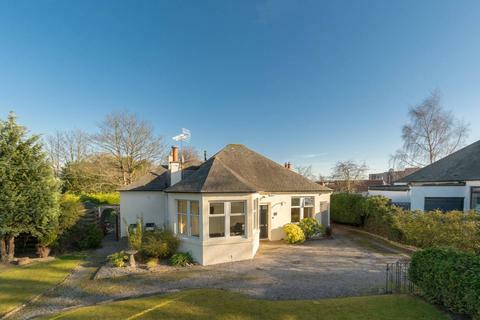 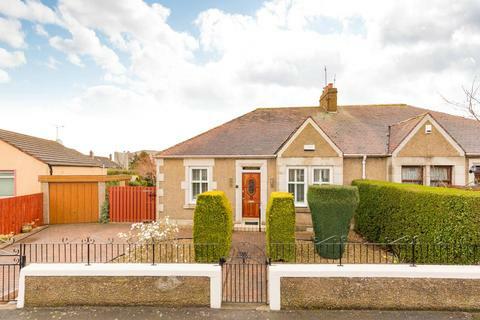 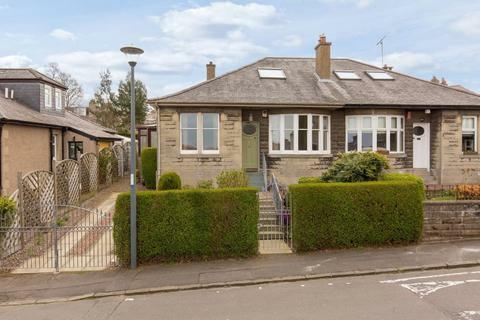 Located in desirable Corstorphine, this classic 1930s three-bedroom detached bungalow boasts a contemporary family home brimming with period features. 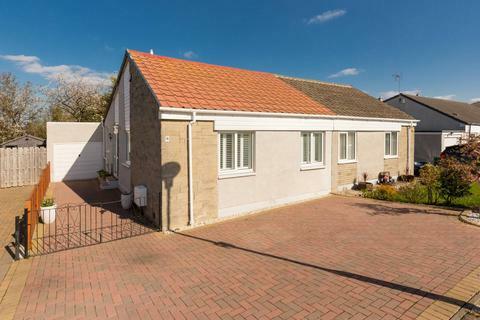 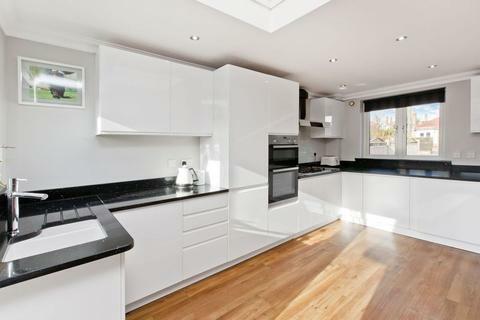 Externally the bungalow enjoys a three-car driveway, a substantial storage cellar and a large, south-facing rear garden.